A few winters ago, Peter and I took a trip to Fort Myers Beach, Florida to visit his newly retired parents. Instead of staying with them, we decided to make a vacation out of the trip and stay on the beach (in a hotel, I’m not a camper ya’ll). Having never been there before, we searched beach resorts on the water, and quickly saw and read all of the positive reviews of Pink Shell Beach Resort. This resort is located on the north end of the island, spans more than 12 acres along the ocean, and overlooks the blue waters of the Gulf of Mexico. We booked our trip, and loved every single thing about the resort, the island, the people, and of course the white sandy beaches. One day while relaxing on the beach, we saw a gorgeous wedding taking place, and it was one of the best coordinated, most relaxed vibe of a wedding I had ever witnessed. After breakfast the next morning, I ran into the wedding coordinator, Dony, and we started talking. 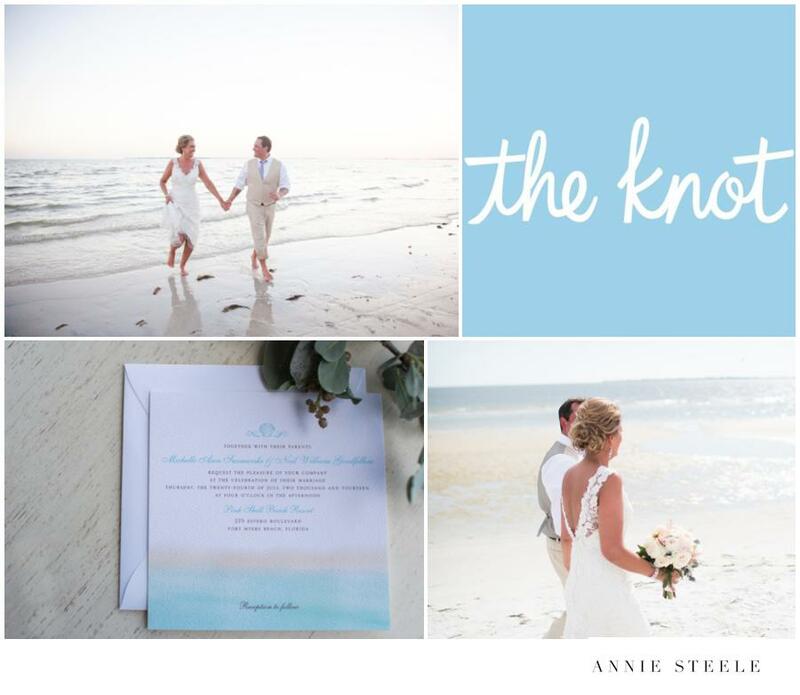 Filed in:Destination Wedding | FEATURED!